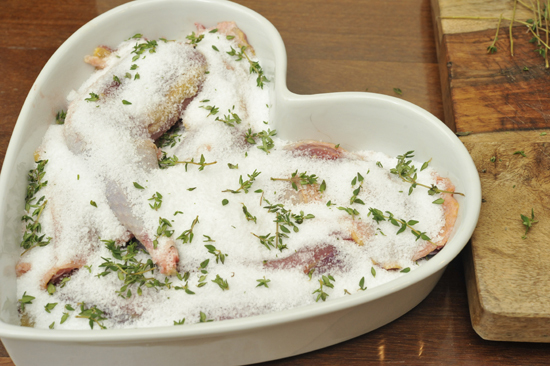 To “confit” something, is to cure it in salt and then cook it slowly in fat. It makes the meat buttery and fall off the bone. Is there anything that sounds more glorious than that? 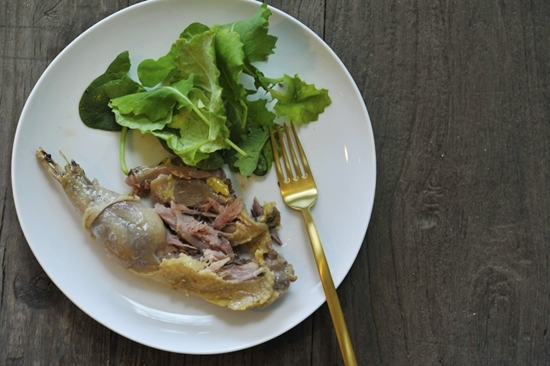 It is common to see it done with duck legs, and other muscular cuts of meat, but here I’ve done it with a slew of pheasant legs that I brought back from my women’s Adventure Getaway last December. Try this! They last quite a while once they’ve been preserved and cooked in this way and are delicious warm or served room temperature on salads. 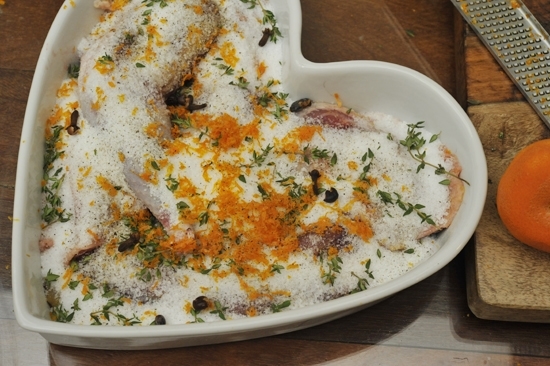 For this recipe you’ll need 6 pheasant legs, the zest of an orange, cloves, fresh thyme, juniper berries, salt and pepper, and grape seed oil. 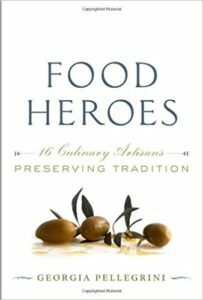 You could swap the grape seed oil for olive oil or duck fat if you prefer. 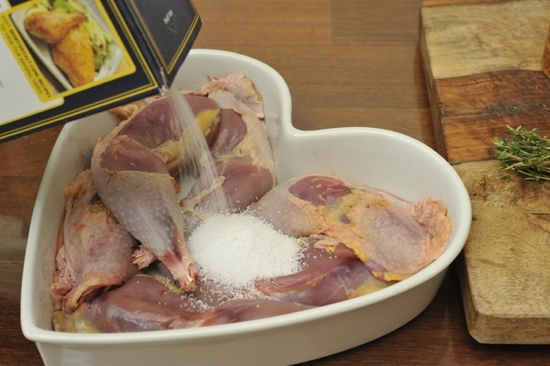 You’ll need a baking dish just large enough that your pheasant legs fit snugly. Any excuse to use my heart pan, isn’t it lovely?! The first step in making a confit is to cure the meat. So we’ll start by pouring a half cup of salt evenly over the legs. Add about 5 sprigs of fresh thyme to the dish. Next, grate and sprinkle the zest of one small orange on top. Then you’ll crush and add roughly 5 juniper berries. Time to get down and dirty. Rub the cure evenly into every nook and cranny of the legs. Then place the legs in the fridge to cure for at least six hours, I left mine overnight. 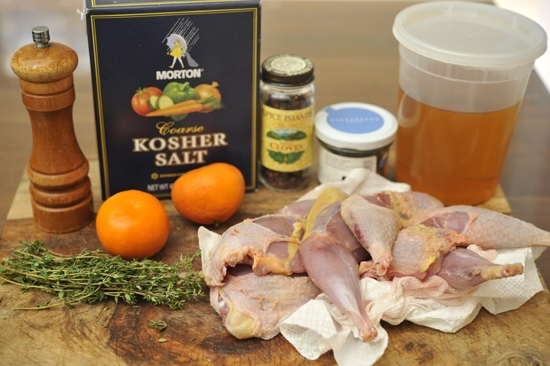 The longer they’re allowed to cure, the saltier the meat will be and the longer the legs will be preserved. After the meat has been allowed to cure, rinse the legs and the baking dish thoroughly. Then return the legs to the rinsed dish. Completely submerge the legs in grape seed oil. 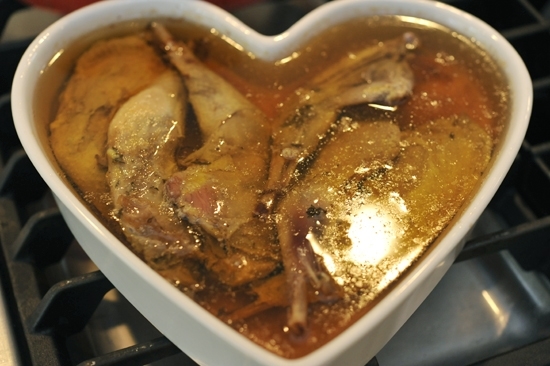 This is the essential step in any confit, but especially with such a lean bird like pheasant. Cooking the bird in oil or fat helps to break down some of those tough tendons, making the meat much more tender…and oh-so delicious! Patience is a virtue…bake at 200 degrees for four to six hours. Once the meat is falling off the bone, it’s done! 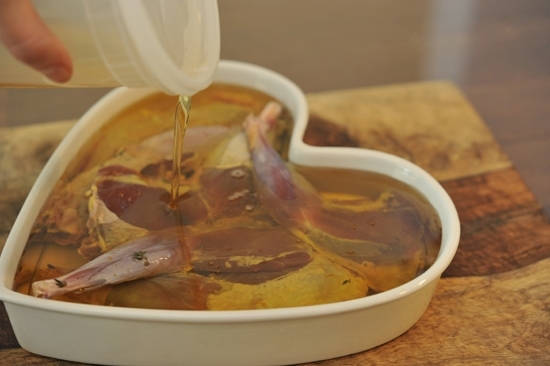 Strain the oil, and save it for future use, like another confit! You can serve the pheasant warm out of the oven. Or shred room temperature over a green salad. Dive. In. 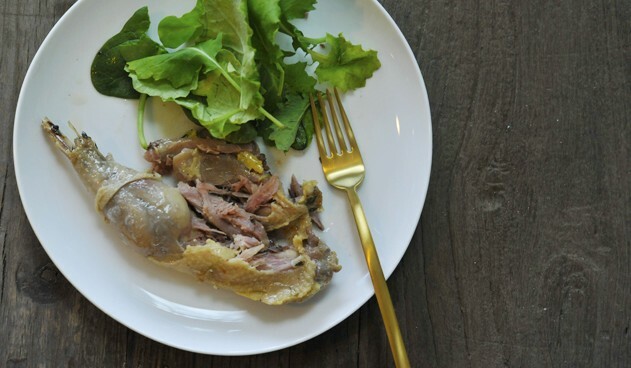 Your confit recipe is one of my mostest favorites! It does wonders on adult crane legs. Fantastic! 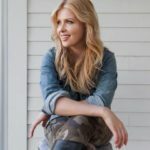 That makes me so happy to hear. 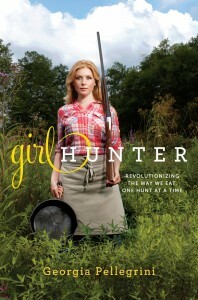 I’m just trying this recipe for the first time – excited to find a new idea for pheasant legs! How would you preserve them if you wanted to keep them? 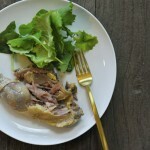 I was really excited about this Recipe, my first attempt at confit. THe pheasants had been hung, i skinNed and prepared ready for a lavish sunday lunch with family. The confit looked and smelt amazing after the night in the fridge. I preheated my oven to 200 degrees as per the recipe. 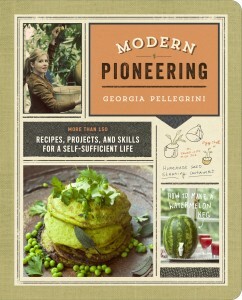 I was concerned about 200 degrees, i thought it was A bit High but trusted what i read by this ACCLAIMED chef. Fortunately i have a tin of confiT from a Recent trip to france. Can i suggest You clearly state whether temperatures are fAhrenheit or centigrade on RecIpes. My cremated little PHEASANT legs won’t be gracing our table!!! May I reiterate the recipe says 200 FAHRENHEIT or 93.3 Centigrade for those concerned as per the last comment above. Lovely recipe thank you but it does only seem to say 200 degrees so might be worth adding farenheit for CLARITY. i don’t know what went wrong but the pheasant legs were inedible – i was concerned that the oven heat seems high, but went for it anyway (200 degrees).In the future i will get my recipes from elsewhere!! 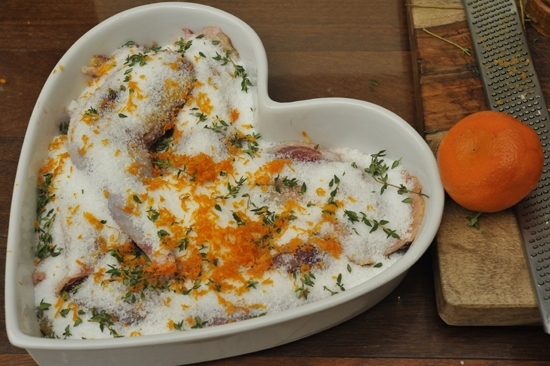 I mentioned phesant confit here on 01 October 2012 but never tried it with orange, will do next batch…. Great! Let us know how it turns out. Hi Margaret, pheasant breasts don’t have the same muscle as the legs do, so they won’t break down as well and will instead become tough. 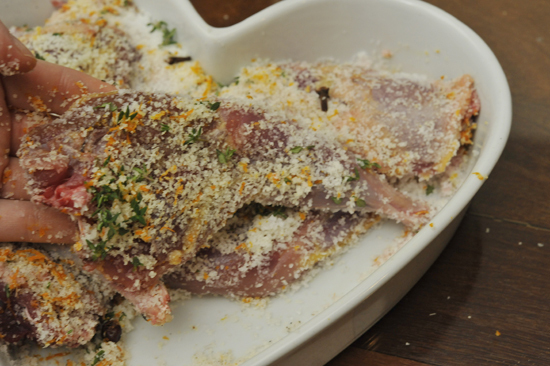 What you could do is look up my recipe for duck prosciutto here on the website and try that with pheasant breast. Or you could look up my “brine” recipe on this website and brine the pheasant breasts before cooking them, that will make them more juicy. Enjoy!